Welcome to Hotel Gabriella Diano Marina. 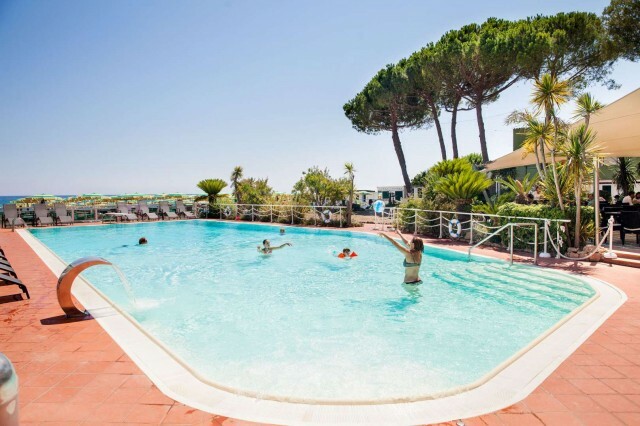 The Hotel Gabriella, designed and managed directly by the owners for more than 50 years, is in the countryside of a vast garden and is located directly on the sea in the middle of the Gulf of Diano Marina in a secluded and quiet area just 500 meters from the city center. Designed and managed directly by the owners, it is located right on the sea, in the middle of the Gulf of Diano Marina, surrounded by a large garden. Mountain Bike and Nordic Walking lovers and enthusiasts will find a real paradise in the Gulf of Dianese.